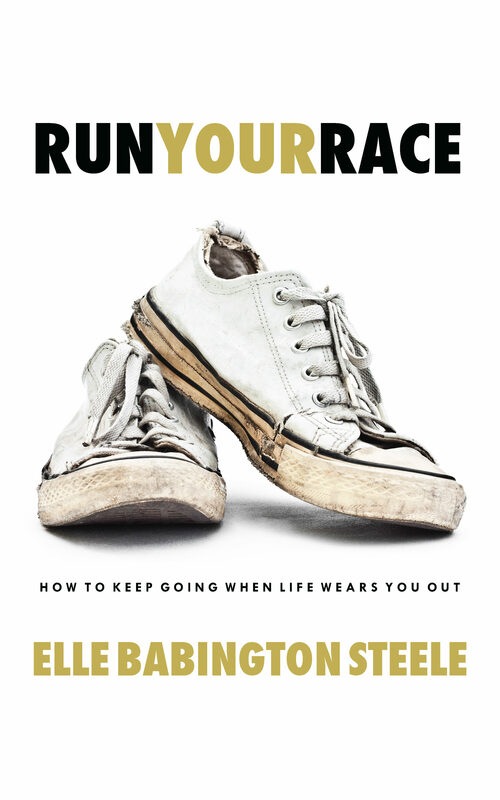 Inspired by author Elle Babington Steele's heartbreaking experience following the birth of her daughter, Dakota Sky, Run Your Race offers strategies on how to continue forward in spite of how long it may take to achieve your goals and dreams. It offers approaches to use to handle the challenges that may come along the way. Elle uses track terms as metaphors for methods to apply to succeed in this race called life. Elle shares stories from her life and others' that illustrate her strategies to continue to the end.